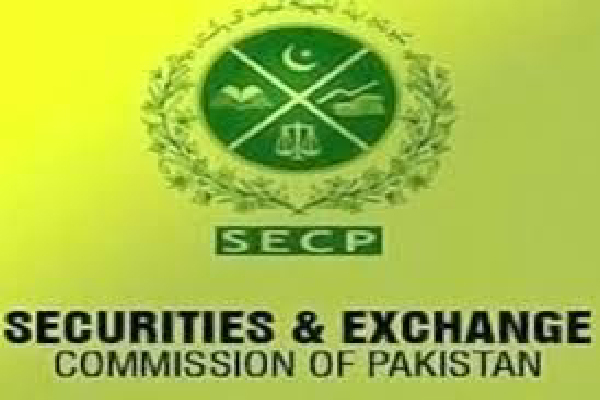 ISLAMABAD, Sep 7 (APP): The Securities and Exchange Commission of Pakistan (SECP), under its initiative of educating investors, Wednesday organized a seminar for the students and employees of A.F. Ferguson and Company Lahore. vision was to make a paradigm shift in Pakistani society from its current consumption mode to adopting saving and investment as a culture and norm. This is only possible when the individual takes charge of his money matters to make informed and considered investment decisions for this investor education is so essential, he added. Khalida Habib, director, Investor Education and International Relations Department, reiterated the SECP’s commitment to improving financial capabilities of investors and she said the support of industry in this task will indeed go a long way to develop financial literacy among the people. Rabia Fida, from CFA Society Pakistan, told the audience about necessary steps to be taken for their financial plans. Asif Baig Mirza talked about the importance and macro plus micro structure of our capital markets. He elaborated on different important concepts and procedures about the capital markets. Shahid Ghaffar, managing director, National Investment Trust, spoke about mutual funds and the basics that an investor needs to know of. Liaqat Ali Dolla, additional registrar, Lahore CRO, elaborated on the procedures encompassing company incorporation. He enlightened the audience about the forms of an enterprise and the advantages and steps for incorporating a company. Nasr us Samad shed light on the fundamentals of insurance and elaborated on its avenues. Khurram Akbar Khan, partner A.F. Ferguson and Co., thanked the SECP for taking this important initiative, calling it an investment in the future. He encouraged the young trainees and advised them to make the most out of such opportunities for making informed investment decisions.